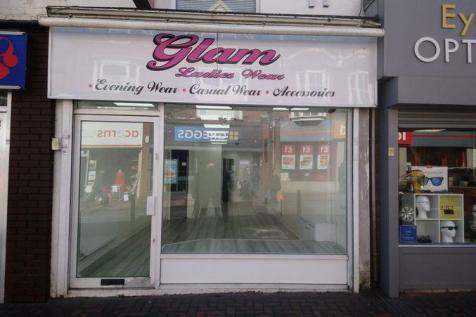 Retail shop with A5 (Hot Food Takeaway) Planning Consent. First floor storage. Busy High St location in densely populated residential suburb, with on-street parking to front. 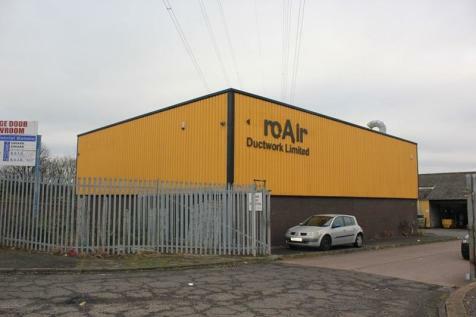 To Let - Industrial/Warehouse Unit. 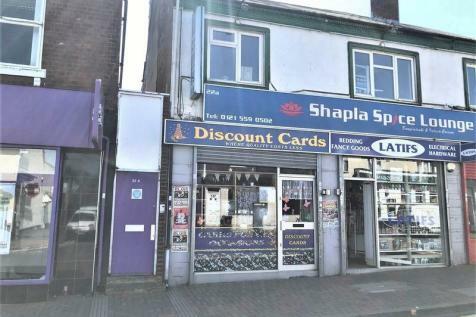 Douglas Smartmove are pleased to present this High Street shop in Rowley Regis well presented with upstairs included. NO RATES. 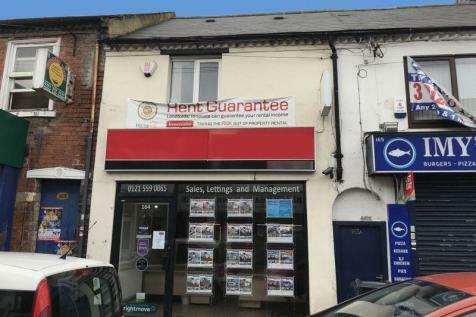 Prime location for passing trade this is available now.